How Good is ArmourLite ISOBrite T100 as a Dive Watch? 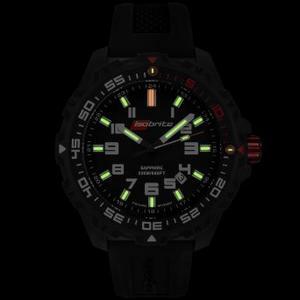 If you’re in search of a dive watch, you should consider the ArmourLite ISOBrite T100 Dive Watch. 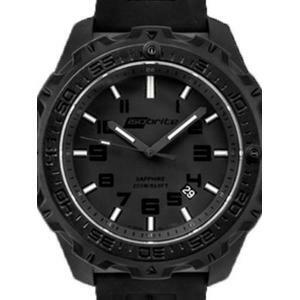 Even if you’re a big fan of G-Shock Frogman, it’s always good to explore tough watch alternatives other than G-Shock. ArmourLite may not be the first name that comes to mind. But if the rave scores and number of reviews can be used as a way to measure a product’s success, ArmourLite ISOBrite T100 would be second to none. What about ArmourLite’s ISOBrite T100 that makes it such a delight to own? Read on to find out. 2-Year Warranty. 10-Year Battery Life. Scratch-Resistant. The watch band is one of the more comfortable ones to wear. It’s light weight and also good looking. 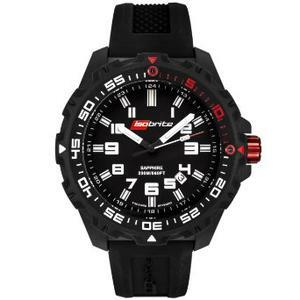 The dive watch is easy to read because of the size and illumination of the watch. The watch also features a 10 year battery life and a sapphire scratch-resistant crystal. Users can dive up to 200 meters, and the watch will be protected by the two-year warranty. 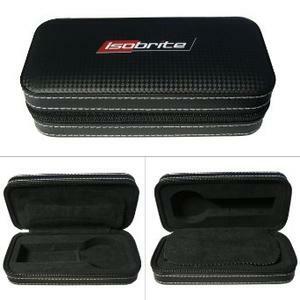 The watch band is made of silicone, and it’s highly durable. 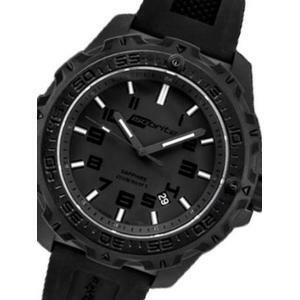 A good dive watch is defined by design of its battery design. If the 10-year battery life promise is not enough, you’ll be glad to find out that even if you ever need replacement for the battery seal, it is not going to drain out much of your hard-earned savings. Mind you that you have to go to the company’s official service center as the battery seal replacement includes water test. 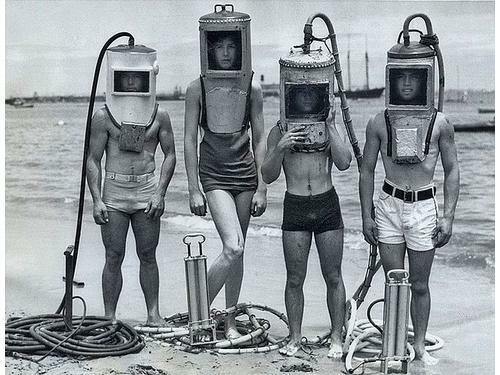 If you’re a regular diver, such support is something that you’ll definitely appreciate. An extra nylon band is included with this leading model just in case it’s damaged in the water. Most people love the watch because of the backlight. It is so bright that it can light up a room. This is why it’s preferred by many people. Experts suggest dipping the watch in fresh water after swimming or diving in salt water. This will prevent salt crystals from building up around the dial. Dial rotation is easier when there is no salt buildup. Since some people are already frustrated that the dial will only rotate counterclockwise, only more frustration can be added if the dial is sticking during the rotation process. While ISOBrite T100 reviews has been largely positive, this doesn’t mean it is a perfect watch. After all, achieving 100% perfection remains the ultimate dream of any product manufacturer but it is something that is impossible to attain. In a number of reviews, you may want to take note that a small number of users do complain about the condensation that accumulates the watch face even before the 200 meters limit is reached. The figure ranges from as shallow as 30 meters to as deep as more than 50 meters. But let’s ask ourselves a simple question. How often do you really be taking your watch to a depth of more than 30 meters? Unless you are a professional diver looking to break Nuno Gomes’ world dive record, most PADI-certified divers will not go more than 50 meters most of the time. To some users, a promise is meant to be kept. Discovering a watch that works only up to 30 meters while it promises up to 200 meters is still a disappointment. One minor consolation is knowing that most of the condensation that’s accumulated during your dive trip will disappear between 24 to 36 hours after use. Most users are giving the watch a five out of five stars. This means the manufacturer is doing something right. The watch is great as a sport watch, but it’s not necessarily the best value choice for diving. You may want to take note of the possible occurence of condensation during fairly shallow dives. In the end, the decision is yours to make. Weigh all the positive and negative reviews carefully before making your pick. Don’t let a single bad apple spoil the bunch. Yet, don’t let a dozen of good reviews blind you out. So, do you think ArmourLite ISOBrite T100 qualifies itself as your next tough watch investment? If you’re serious about your diving and you’re fortunate enough for budget issue to not come in your way, you may want to check which is the ultimate watch designed for professional diving use. Can Seiko Men SKXA35 Automatic Dive Watch be any Good? Tawatec E. O. Diver MK II: A Dive Watch Tough Enough for Tactical Mission Freestyle FS85008 Precision 2.0 Classic: A Stylish Entry-level Dive Watch Citizen BN0000-04H: An Elegant Men’s Dive Watch?